Hustler has become on the leading turf care brands in the world. Hustler is committed to providing a quality owner experience, to provide the most dependable, useful and time saving product in turf care, whilst providing the best warranty in the business. 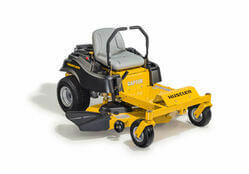 All Hustler Mowers have Smoothtrak Steering, patented park brake, heavy-duty decks, tough frame, low center of gravity and simple deisgn. 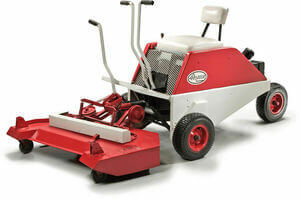 From 42" decks right up to wide area mowing at 104", we have a Hustler to suit everyones needs.